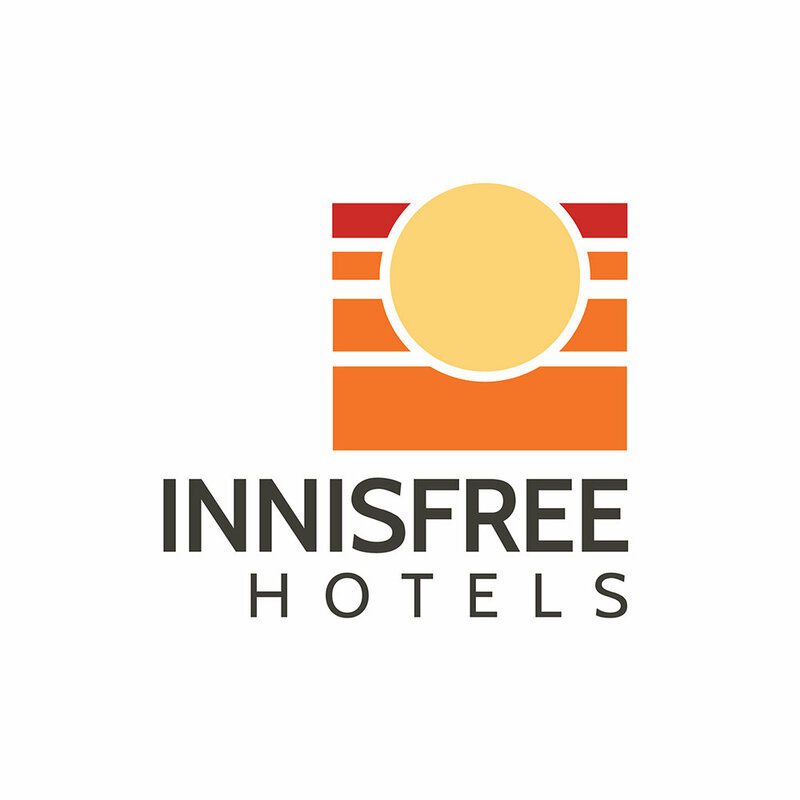 Innisfree Hotels is a hotel management company, featuring an in-house digital marketing agency, Bee Loud, to support its portfolio. 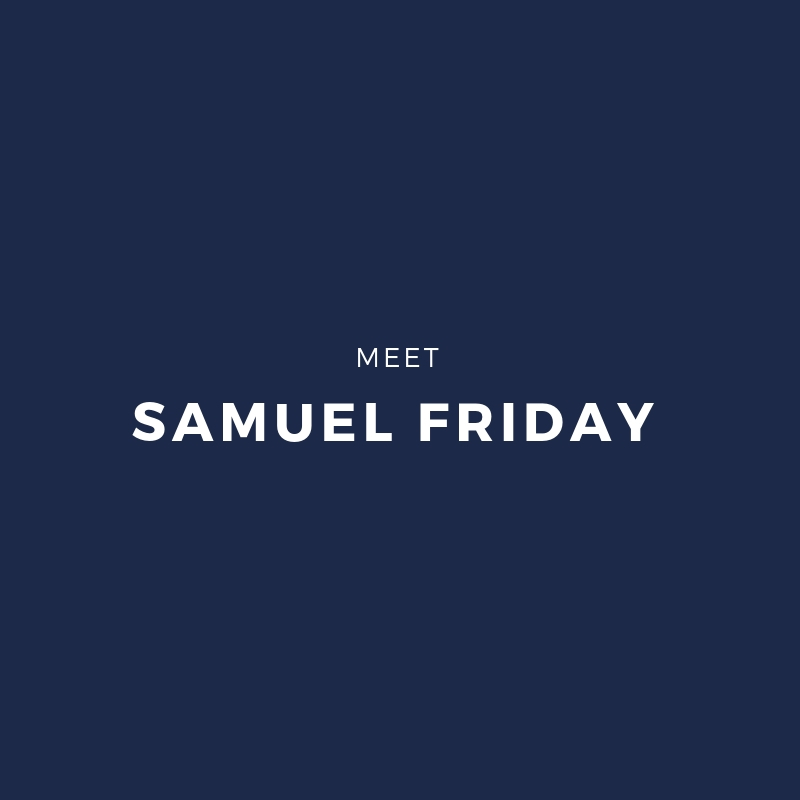 As Director of Social Media, I led the social media strategy for the agency portfolio, totaling more than 30 clients (100+ social profiles) including global brands, independent hotels and restaurants across more than 10 different markets. Over 8 months, facilitated a 13.4% increase in total followers across Facebook/Twitter/Instagram/LinkedIn, driving 58 + million impressions, 604k engagements and 147k link clicks in addition to an 889% increase in organic Twitter impressions, 322% increase in total Twitter engagements, 1,459% increase in total Instagram engagements. Read more from my case study with Sprout Social. Project Uplift, a summer enrichment program of the University of North Carolina at Chapel Hill’s Office of Diversity & Inclusion, celebrates its 50th anniversary in June 2019. To commemorate the occasion, UNC D&I formed an Alumni Advisory Board to spearhead fundraising for a scholarship endowment as well as planning for a celebratory weekend for alumni and the greater University community. For University Giving Day on April 10, 2018, I helped draft content to inspire our online community to donate, share their own Project Uplift story and spread the word. Additionally, prior to University Giving Day, we had three donors who pledged to give specific amounts based on the number of people who gave that day. We were successful in reaching 150+ donors, garnering an additional $25,000 for the Project Uplift Endowment Fund on top of the donations we received that day. Learn more. 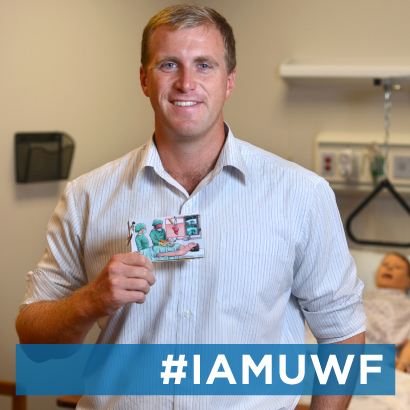 The University of West Florida Center for Environmental Diagnostics and Bioremediation, in collaboration with the University of South Alabama and Dauphin Island Sea Lab, was recently awarded a $293,992 grant for artificial reef research. Andria Palmer, a senior physics major at UWF, spent her summer at the University of Colorado Boulder’s Laboratory for Atmospheric and Space Physics researching and testing methods to improve the instruments used in space missions. University of West Florida alumna Kati Andrews was recently named the recipient of the 2015 Outstanding Undergraduate Student award from the Southern Criminal Justice Association for her accomplishments at UWF. A committee from the association selected her from an array of nominees among criminal justice programs throughout the Southern region. The University of West Florida Division of Anthropology and Archaeology and John the Baptist Church will host a public workshop exploring Pensacola’s historic African American burial grounds. “By These Hands: Vernacular Markers of Pensacola’s Historic African American Cemeteries” will be held Sept. 17–19, at various locations and cemeteries throughout Pensacola.